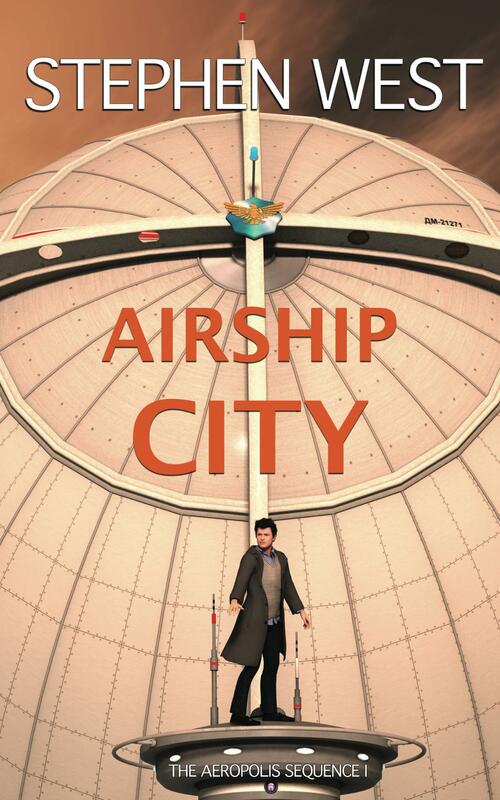 Exciting news if you’ve been sitting on the fence about buying Airship City, or just like free books: it will be FREE to download on Amazon, starting tomorrow, the 11th of August, for three days. The starting time is midnight, Amazon time, which translates to early morning in the UK, but most people in the US will see it a lot earlier (and in Australia you’ll probably not see the price cut until Monday, I’m afraid. Although it will obviously go on until Wednesday instead of Tuesday.) To get your free download, just click on the link .